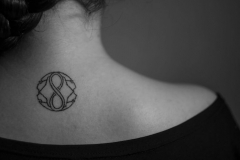 The symbol for infinity – which looks like the number eight turned on its side – is a popular design for tattoos, as it can be infused with symbolism unique to the wearer. 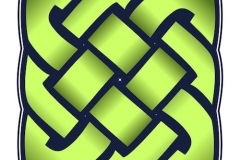 Infinity symbols represent timelessness, eternity, and a never ending cycle. 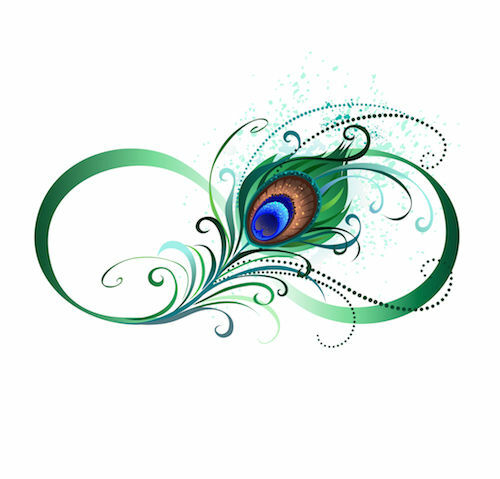 For many cultures, this encompasses the universe and all of life, past and future. 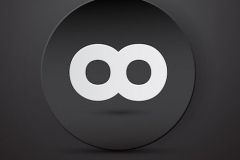 When it comes to designs, the infinity sign is always the same – a never ending loop. 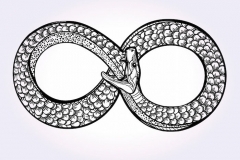 It is believed that the infinity sign is adapted from the Ourobouros; the representation of a snake eating its tail. 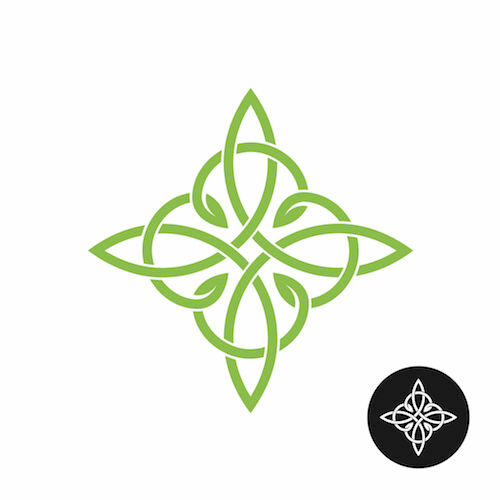 This symbol is associated with rebirth and an endless circle of life – one that spans eternity. 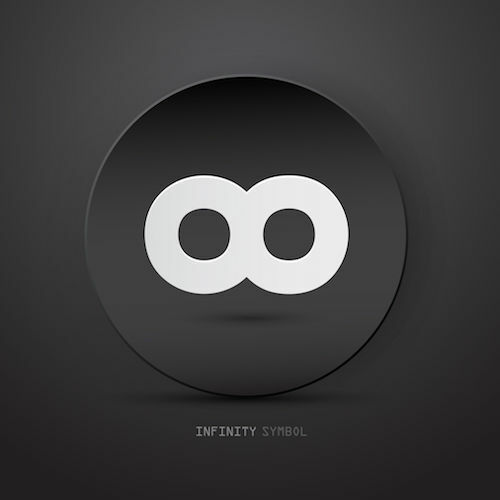 The infinity symbol is also associated with mathematics; it is the representation of something that is infinite and uncountable. What does the Infinity Tattoo Mean? 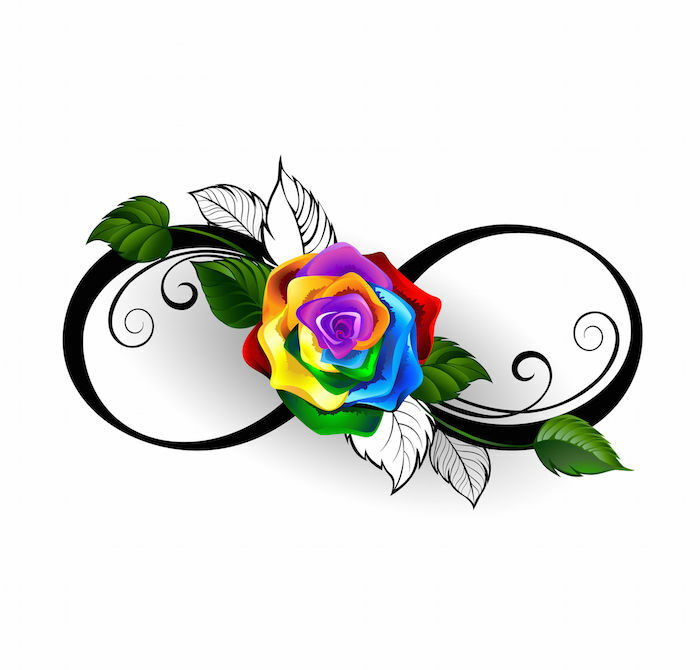 The infinity symbol meaning will depend on what style it is designed in, and what additional elements are added to the tattoo. Couples often choose to get eternity tattoos together, symbolizing an endless love. For an infinity love tattoo, representing eternal love and connection, the wearer can add hearts around the basic symbol, or even transform the round ends of it into heart shapes. 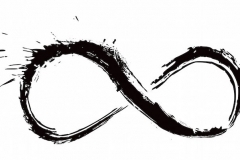 You can even get an infinity tattoo with names of loved ones or your partner to show your infinite bond that spans the length of time. A double infinity symbol is also a popular choice for those who want to celebrate a friendship or relationship. 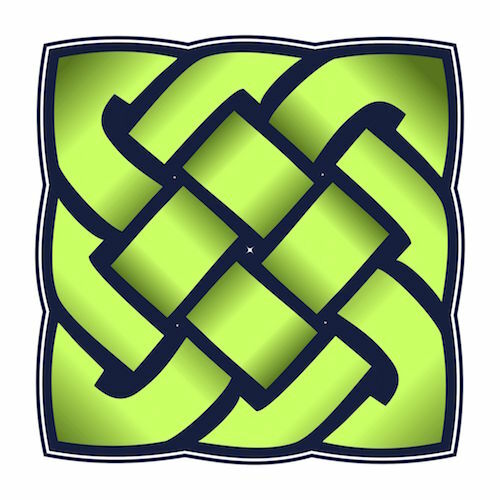 These designs are also inspired by traditional Celtic knots, which themselves hold deep symbolism related to the connection of two people. 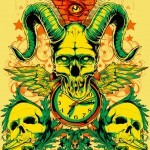 These symbols are also related to rebirth and reincarnation, or the existence of souls throughout time. Many people have chosen to get this tattoo recently due to the lead character of the TV show Revenge wearing one throughout. For those who are religious, combining the infinity symbol with a cross can show an eternal devotion to god. 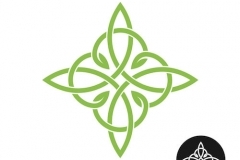 In a similar way, the infinity tattoo is a popular choice to represent and honor one’s family, indicating a connection to ancestors in the past and those to come. 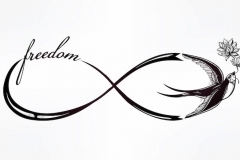 That being said, a simple infinity symbol tattoo with a black outline has become an increasingly popular choice, as it alone stands for so much. 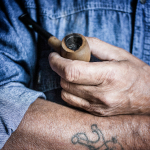 As with any tattoo, where you place it matters. 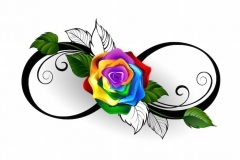 Infinity symbol tattoos are popular options for women, who like to place them on the wrist and on foot because they can be simple and subtle. If you’re considering adding additional elements like hearts or stars, popular placement is on the shoulder and hip. 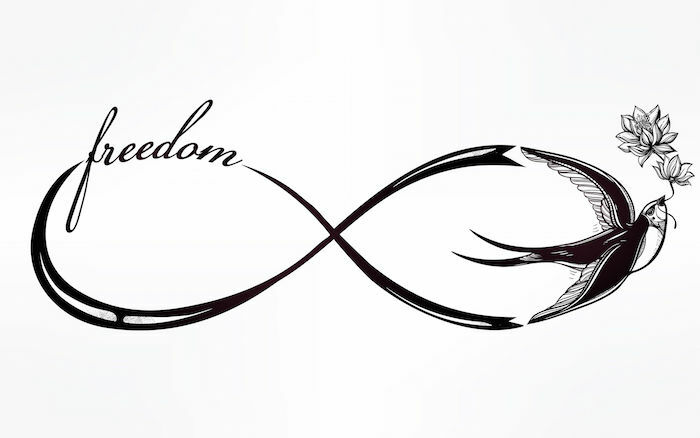 The infinity sign also looks great as a tattoo on the forearm, upper arm, or on the back of the neck. Time is infinite, and there are limitless possibilities for you within it. 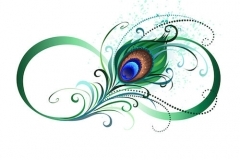 A person who wants open options, who wants to be reminded that the world is their oyster. You also are someone who is loyal, and who remains bound to commitment for eternity. You are likely optimistic, in touch with the spiritual – though not necessarily religious – and even a dreamer who sees all of the opportunities in life. 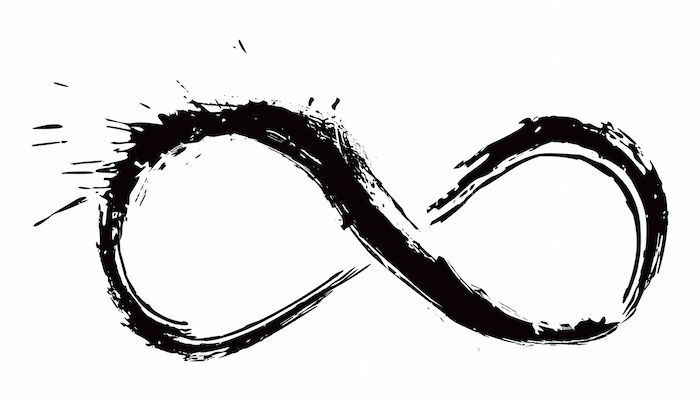 Choose an infinity tattoo if you want to solidify a connection with another person in a way that holds more meaning than on paper. They are also a good reminder that you should live every moment to its fullest, as you have nothing but time. 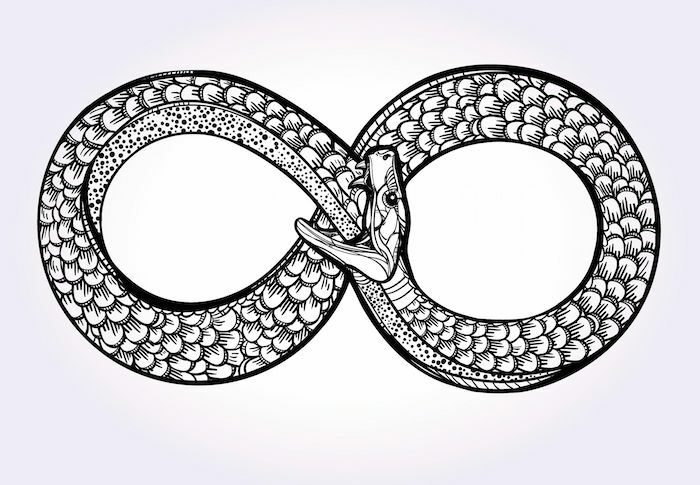 An infinity tattoo can be a reminder that every day is a new chance for rebirth, as reincarnation means more than what happens in the afterlife.